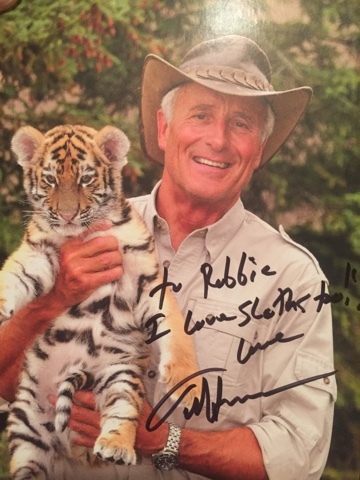 Robbie relieved gifts from the Columbus, Ohio Zoo all signed by Jack Hanna to Robbie. He was very excited! His Uncle Bob and Aunt Edith wrote to the zoo and told them about Robbie. 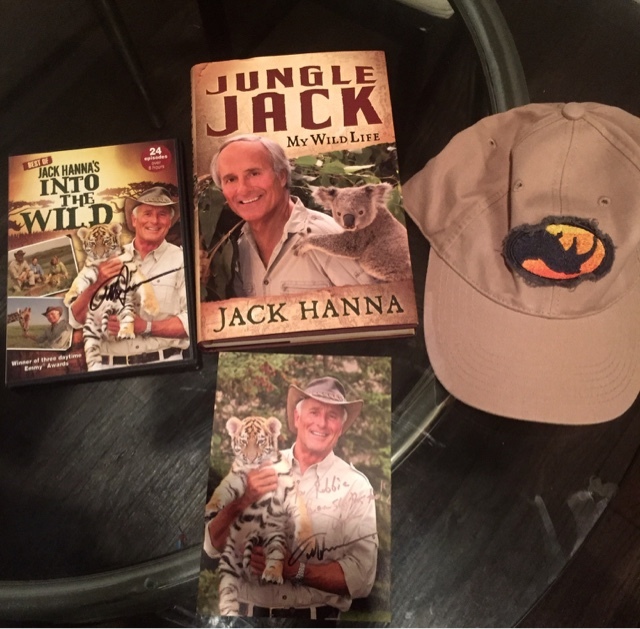 We really appreciate Jack Hanna and the zoo staff for sending him the gifts. Jack wrote a note to Robbie that said ….”I love sloths too”…. Robbie doesn’t remember, but we used to have a zoo membership every year to the Columbus Zoo. I took the kids there all the time when we lived in Westerville, OH. I read your posts late at night and pray for Robbie and your family. If you awake and have trouble sleeping, I hope you are comforted that someone may well be praying for you at that very time. Thank you for your prayers and for thinking of Robbie. We appreciate your kindness.